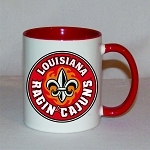 Gifts Etc. 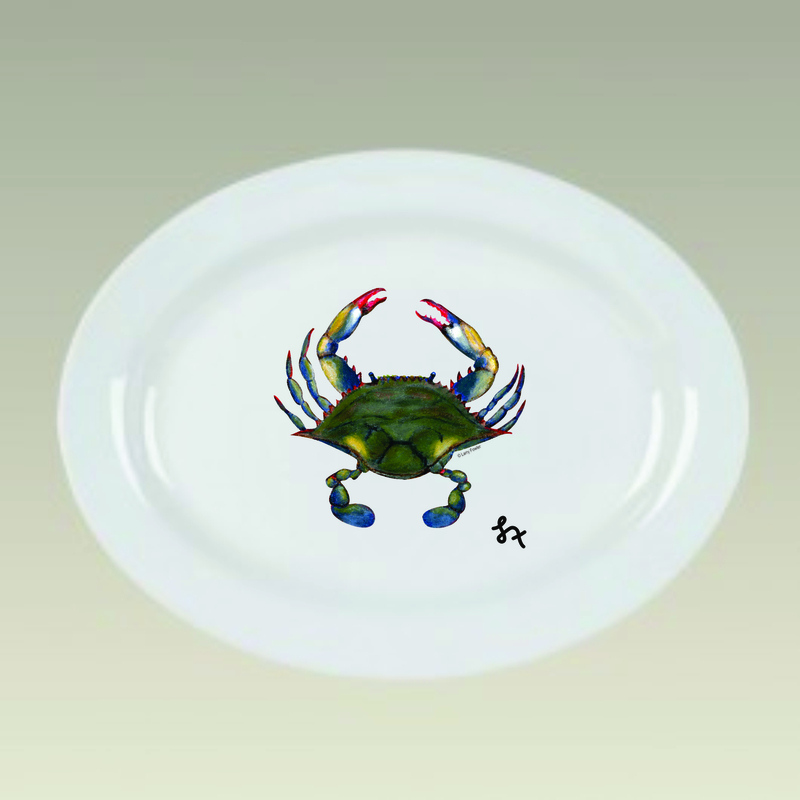 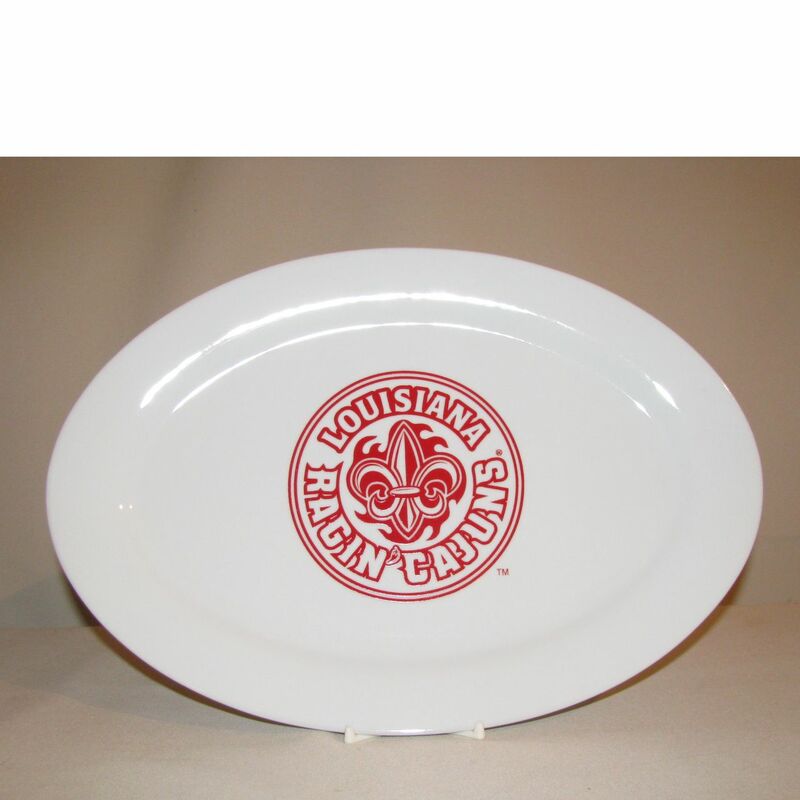 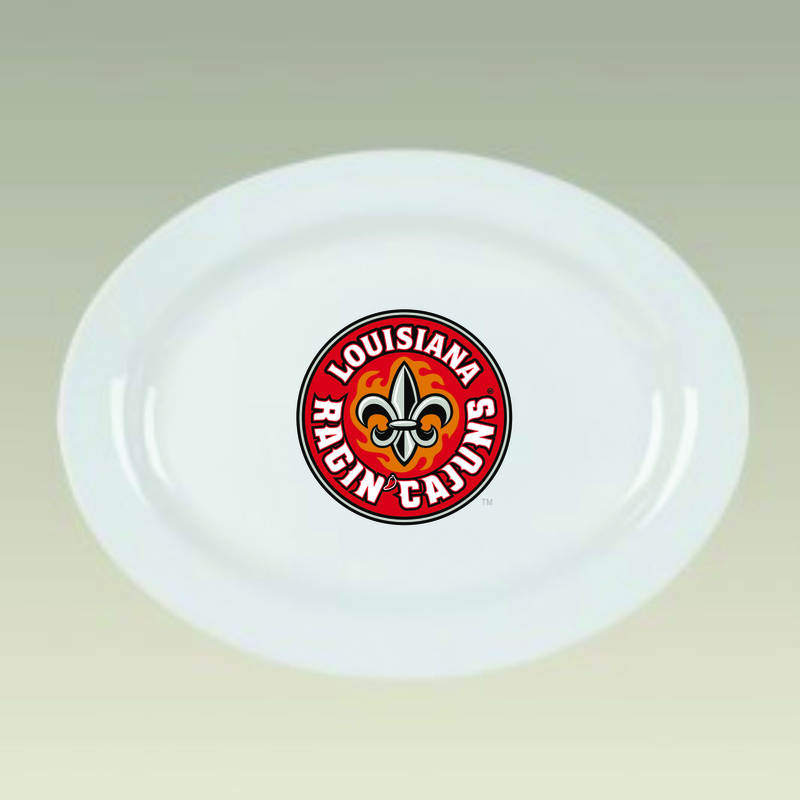 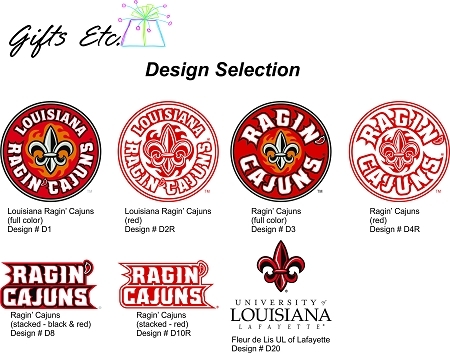 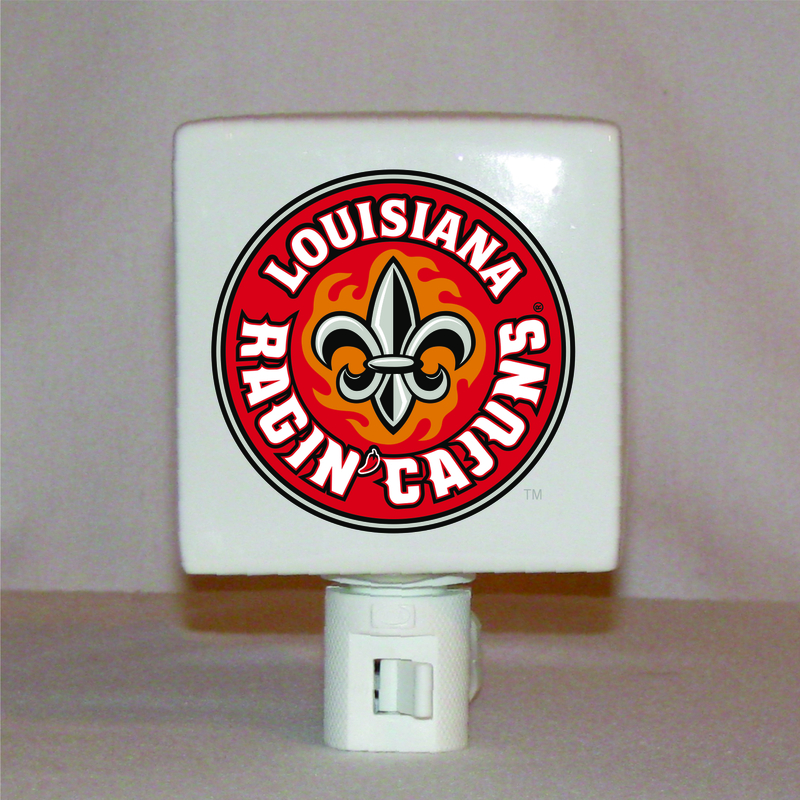 - Louisiana Ragin' Cajuns Platter, 13"
This platter is a must have for any RAGIN' CAJUN fan. 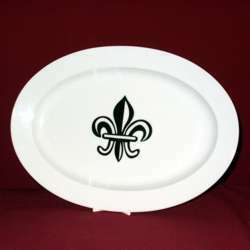 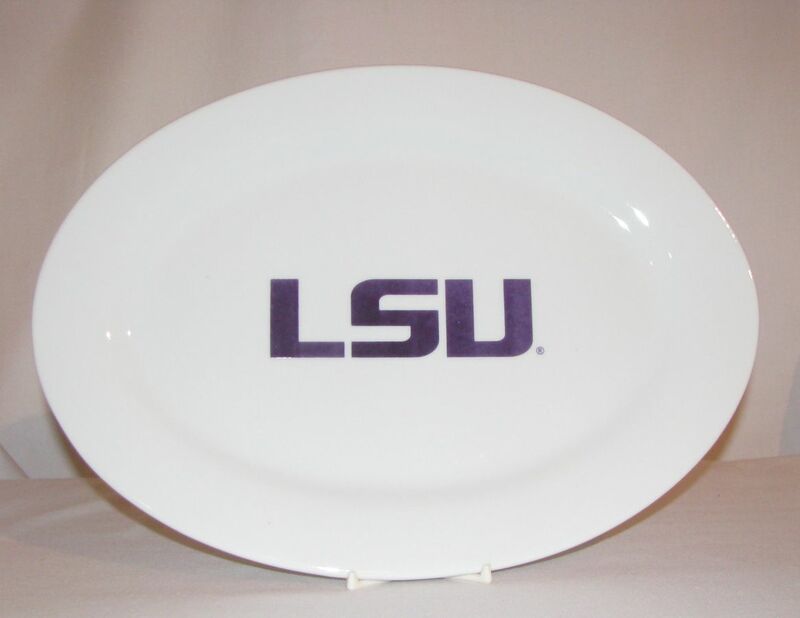 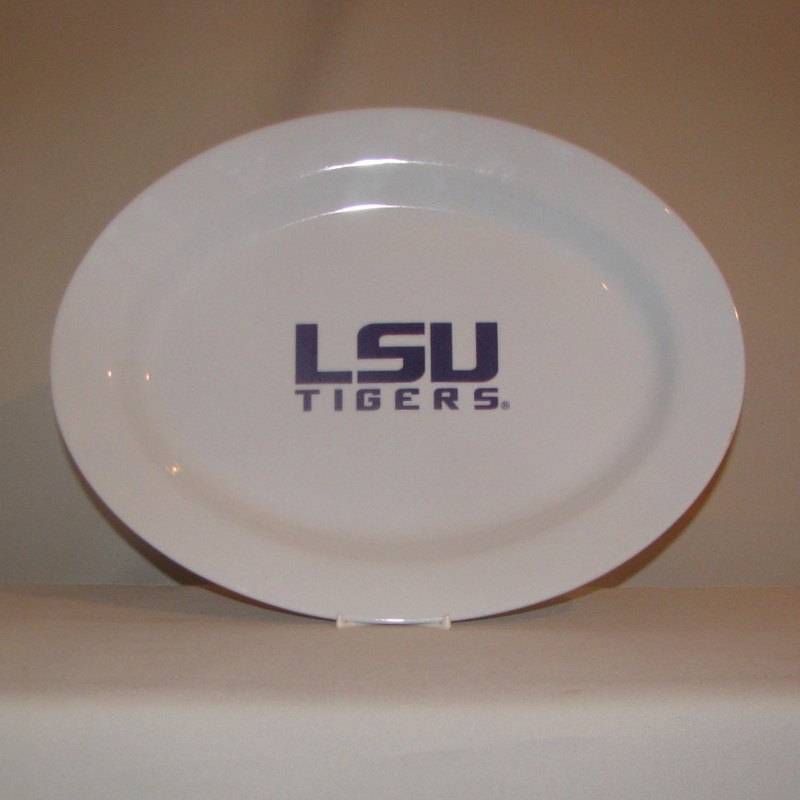 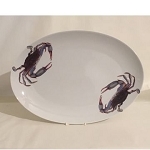 This 14" oval porcelain platter is dishwasher & microwave fan. 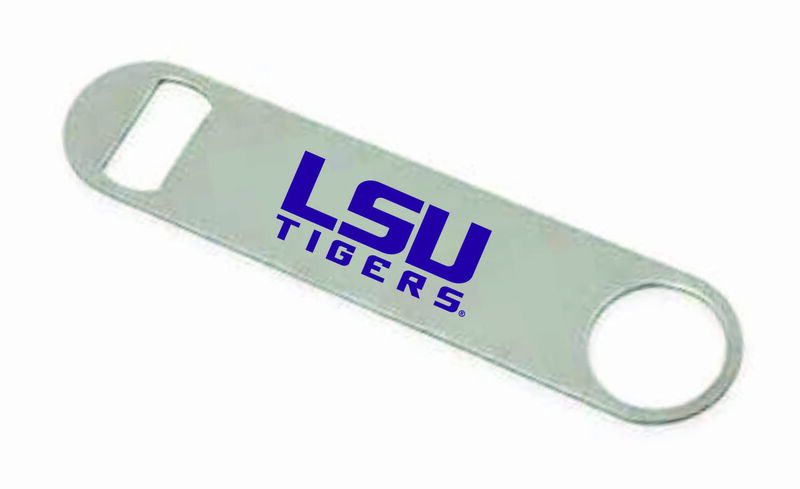 Officially Licensed.